Using Energy Special Improvement Districts (eSIDs) and Property Assessed Clean Energy (PACE) Financing to Encourage Commercial Solar Projects - Caleb Bell, Public Finance Attorney, Bricker & Eckler, Public Finance Attorney, Bricker & Eckler. 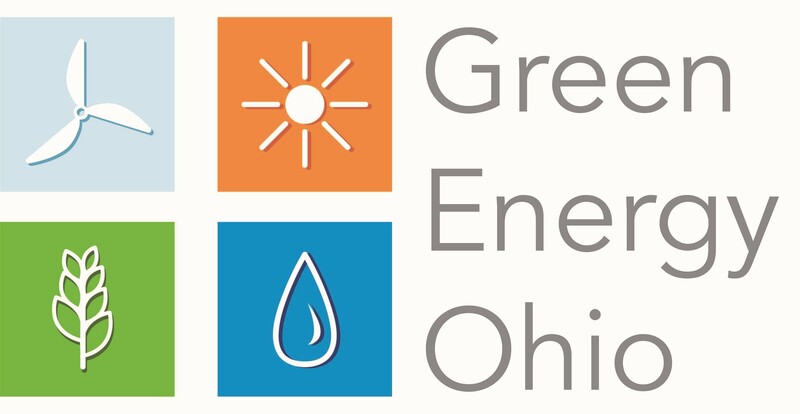 Join us for this workshop exploring how state and local policies and programs can attract new solar projects and green jobs. This workshop is open to all but geared towards local governmental officials and staff. August 1st 10:00 a.m. - 3:00 p.m. Lunch and tour of Denison solar array are included.